A fair process benefits everyone regardless of party affiliation. Redistricting and gerrymandering are terms that we hear a lot but don't understand very well. 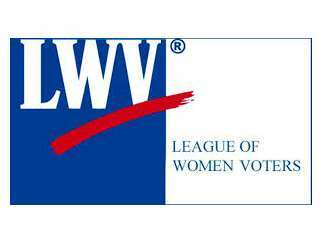 Hear from the League of Women Voters about potential reforms that will redefine our political districts and elect our government officials.